30 Days of Christmas Day 19 - Technique Junkie Stamps!!! I have yet another Christmas card for you today! 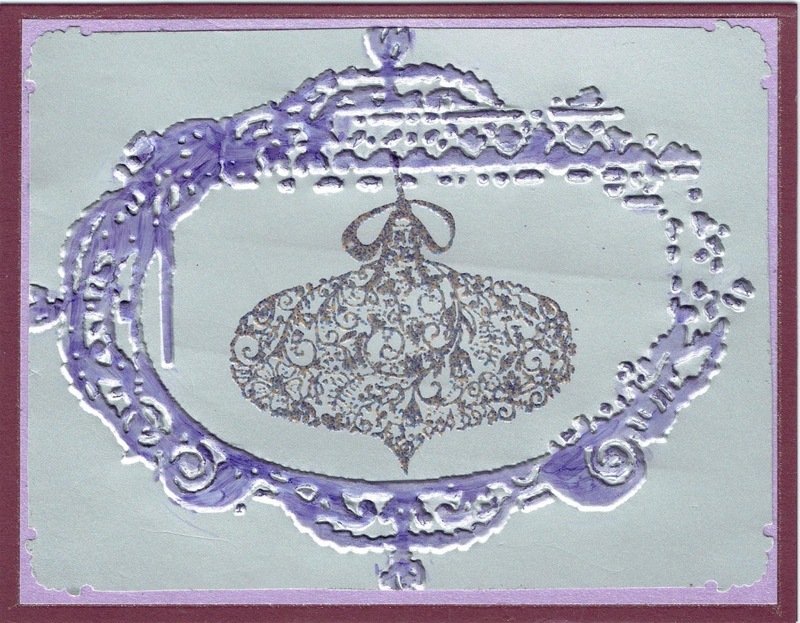 If you are like me, then you know it is good to make Christmas cards easy to mass produce, and easy to mail without extra postage. 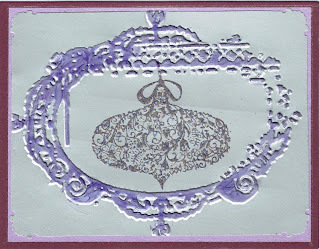 I chose the purple marker because I had a purple embossing powder for the ornament. So this card uses sort of non-traditional colors. I sure you are enjoying seeing al of these Christmas cards! Have a wonderfully inky day!